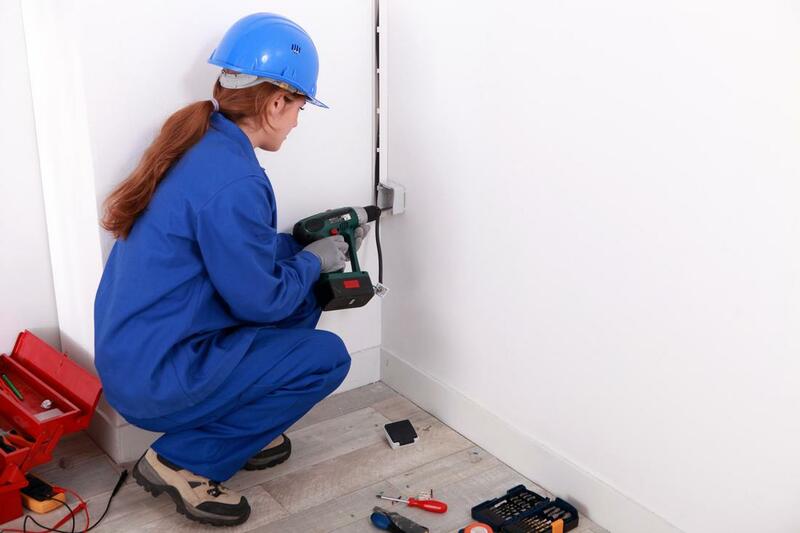 Electrical units, whether they’re visible in forms of light fixtures or hidden in outlet boxes with protection, it’s no doubt that they’re viable to the functioning of homes, offices, businesses, and much more. Practically anywhere you go, electrical fixtures have made their way into the furniture of modern infrastructure, making our lives a little brighter and more convenient. At Elizabeth Electric, we are proud to be the city’s most-trusted electrical company. 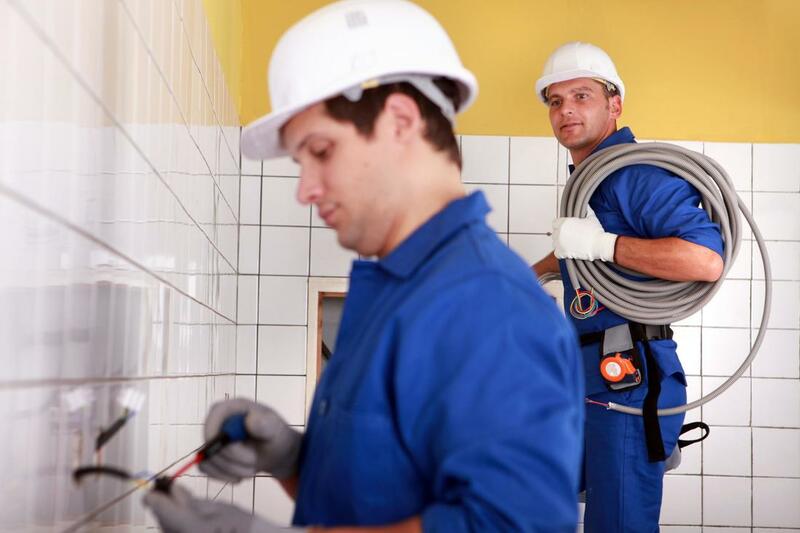 We employ a team of highly trained electricians and customer service specialists that are committed to offering our exquisite electrical services to the community and surrounding areas. If you’re looking for examples of our work, you can see them around the neighborhoods, businesses, and commercial spaces in Elizabeth. We’ve left our electrical footprint on the Elizabeth market in a positive way, something all of our satisfied customers can easily vouch for. 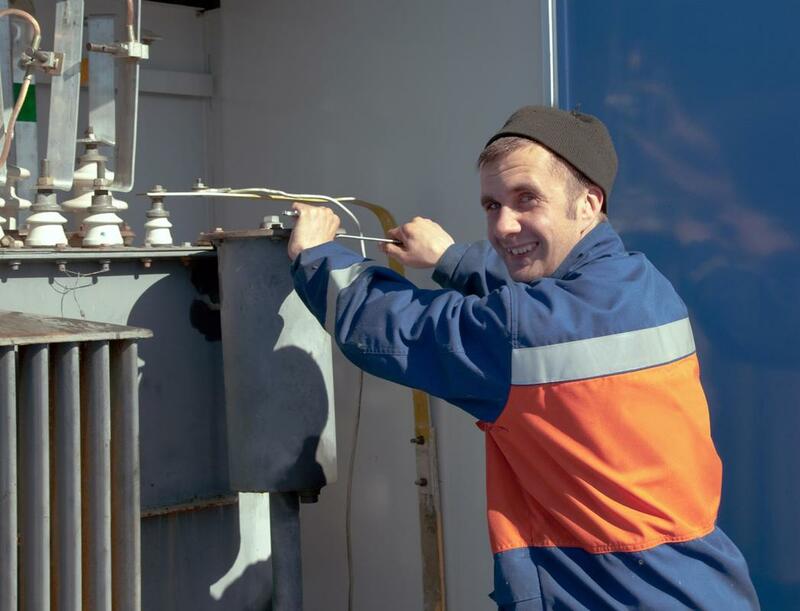 Want to know what makes our electrical services different from the rest? Our products are backed with a company warranty that strives to help you maintain the best level of electrical fixtures and structures available. While most other electricians or electrical companies are content with finishing the job and moving on, we go above and beyond to ensure that the products and services we deliver do much more. If your electrical units aren’t safely installed, protected, and functioning, then our job is yet to be completed. As Elizabeth’s local electrician, we’re accustomed to providing residential electrical services that are tailored for household use. Such services electrical repairs or new installations, if you’re having work done to your home. 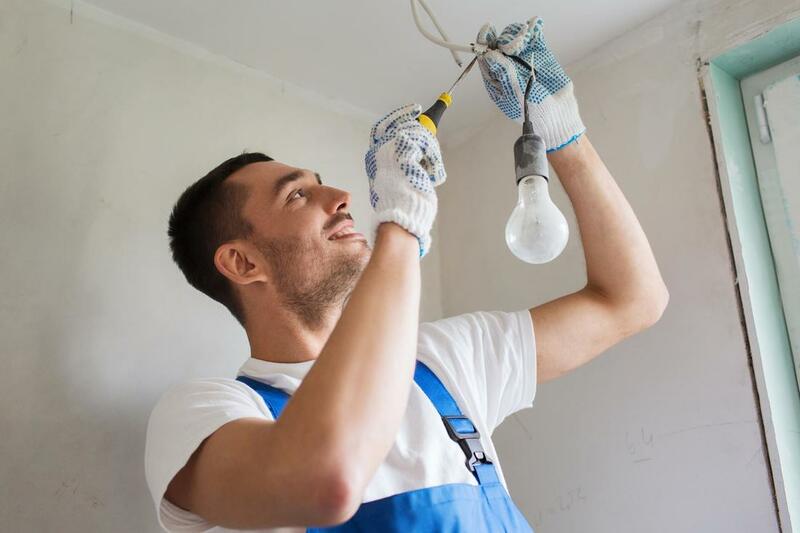 Other common electrical issues that are requested in the home are breaker repairs, new fixture installations, rewiring, or electrical upgrades. While we have experience with residential electrical work, we’re not confined to only one spectrum of clients. 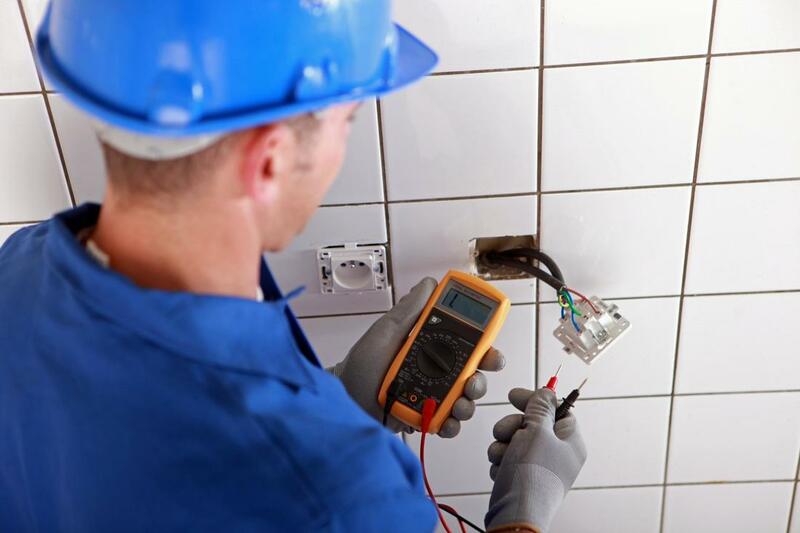 We can also offer our services for commercial electrical installations, maintenance, and repairs. Similar to residential services, commercial electrical projects are done on a larger scale and may require more planning to ensure that all units are accessible and cohesive for grand spaces. Industrial electrical services require the use of multiple circuits to power various types of high-power machinery and operate industrial services at a large scale. Such projects require extreme precision and can also call for troubleshooting the access of different circuits, installation of several breakers, and even the repairing of panels, wiring, and protection of delicate electrical units from potential harm. Electrical repairs are often needed at the most unexpected times. However, if an electrical damage is not addressed quickly, it can lead to hazardous wires, dangerous exposure of materials, electrical cuts, and can be harmful to homes, businesses, and commercial properties. Electrical panels are the motherboard of electrical units and help moderate and operate multiple systems within the household or property at at time. Used as the central locater, electrical panels are able to control various electrical circuits throughout the property, distributing electricity where you want it and where you don’t. Want to add some dimming effects to your new living room or do you have some new energy saving lights you want installed? We’ve got the skills to back you up! 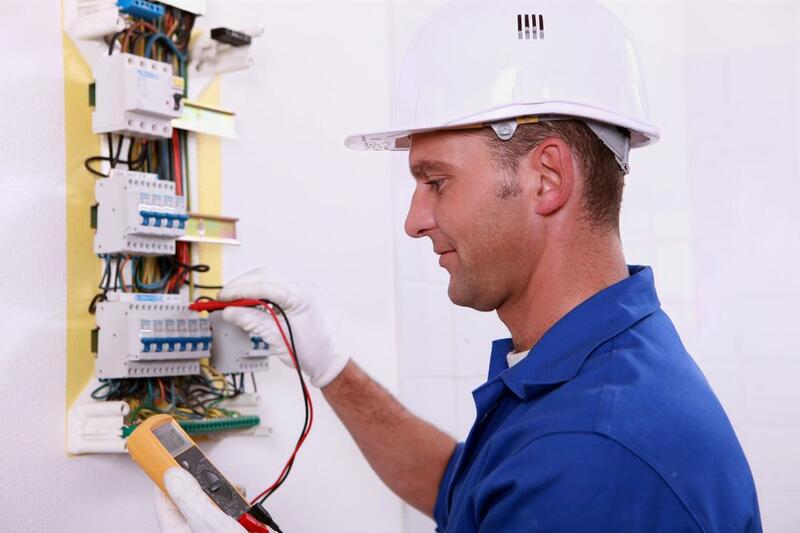 We help customers with new installations to ensure that their electrical units are installed correctly and they can avoid the injury or hassle of doing it themselves. New installations often require analyzing the anticipated area first to make sure that new electrical units can be installed or are compatible with existing systems. To the untrained eye, this can be a difficult task to determine if you are not trained in the field as an electrical technician. Save yourself the trouble and let us take over your new installations! “We had some electrical wiring damaged during a big storm at our home. I contacted Elizabeth Electric to help resolve the issue and they did so within a few days. They knew exactly what breakers and wires needed replacing and my power is up and running again like usual. Thank you Elizabeth Electric!” – Natalie W.
“I contacted Elizabeth Electric to repair my company’s commercial lighting before a big sporting game. We were expected to have thousands of visitors so it was important that we have adequate lighting. Fortunately, Elizabeth Electric was able to deliver quality lighting. They fixed all of the damaged lights in the stadium and even altered some of the wires so that new lights functioned better. They were honest and friendly. Would definitely recommend!” – Craig S.
“I was thoroughly impressed with the work of Elizabeth Electric. Their electricians are beyond friendly and helped with a new installation in my home after we moved in. 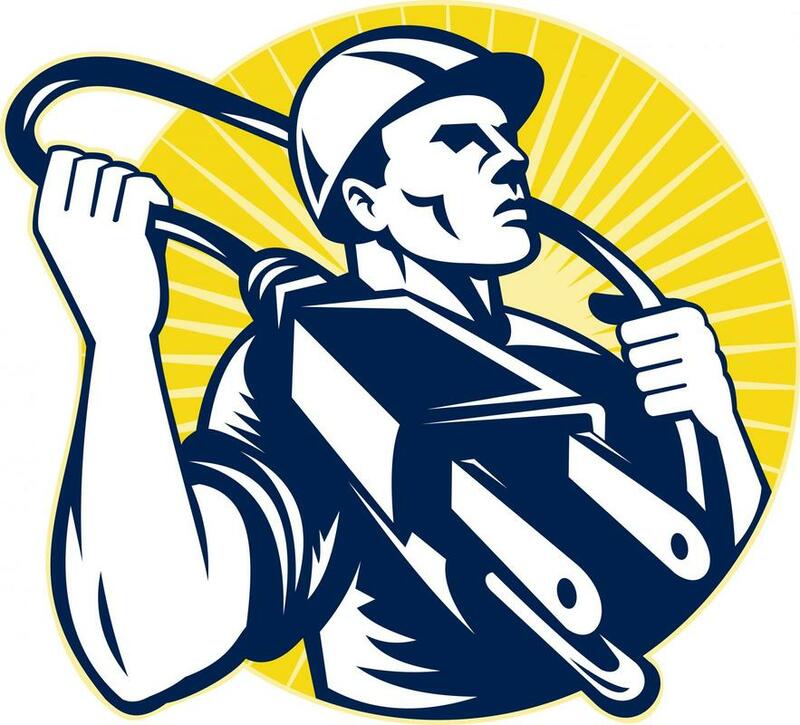 They also made sure the rest of my electrical units were up to code and made moving in that much easier!” – Patricia T.
Now that you know about our capacity and influence in the electrical field around the Elizabeth township, you have no reason not to get in touch with us to set up an appointment for one of our services. If we’ve still left you with some questions or you’re eager to learn more about how our range of electrical services can be beneficial, we recommend giving us a call at your earliest convenience. We’ve got our number listed on the contact page of our website so you’re able to reach us with ease. If writing an email is easier for you, you can do by completing the email contact form on the right-hand side of our homepage.